Buying a home can be an overwhelming process. From financing to negotiating to closing, there are a lot of moving pieces that can leave home buyers confused. Ron Minegar can help guide you through each step of the buying process, offering sound advice along the way. By working with a professional agent who knows the ins and outs of the real estate industry, you’ll not only end up with a great home, but you’ll also walk away with a great experience. Learn about deciding on how much home you can afford. By providing a lender with some basic information about your goals. The lender will then go over your financing options, what monthly payment amount you can afford, and what you can expect for down payment requirements and closing costs. For most buyers, choosing a home is an emotional process, but it’s also a fun part. You’ll want to create you home wishlist. Ron can assist you in this process by offering objective information about each property you look at. 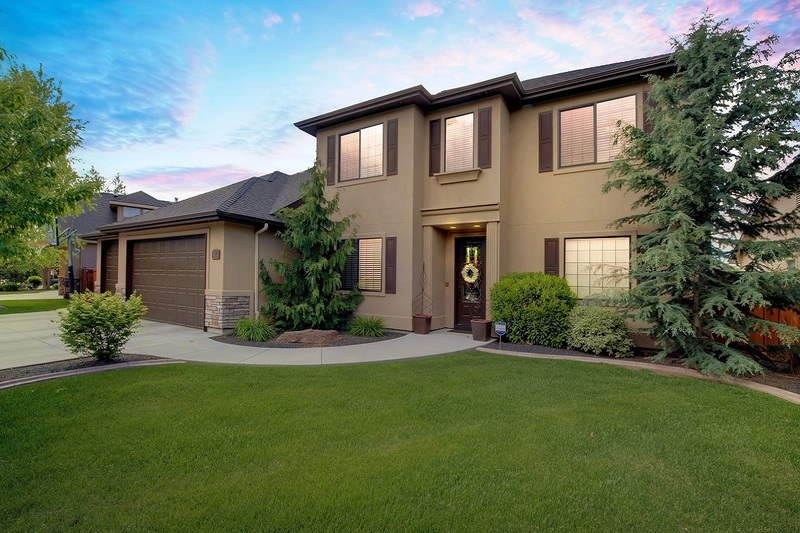 From local community information like Idaho schools and city zoning to home-specific details like condition and amenities, we can help you find exactly what you’re looking for. Once you’ve found the home of your dreams, Ron will research recent comparable sales of similar homes in the area to help determine a fair selling price. Based on those comparable sales, as well as other factors like location, inspections and repairs, our Agent will then help you structure an offer and negotiate to get the very best deal possible. Closing, or settlement, is straightforward. Regardless of the situatoin, we can help ensure that everything goes smoothly. Here are four things to ask yourself before buying a home. Call us at 208-861-3388 to learn more.